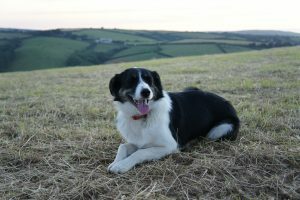 Relax and unwind in one of our spacious multi-dog cottages, nestled in the beautiful countryside of North Cornwall, near Bude. 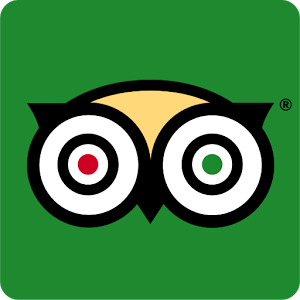 Our location is perfect for the beaches & surf of Bude and for exploring Cornwall and Devon. 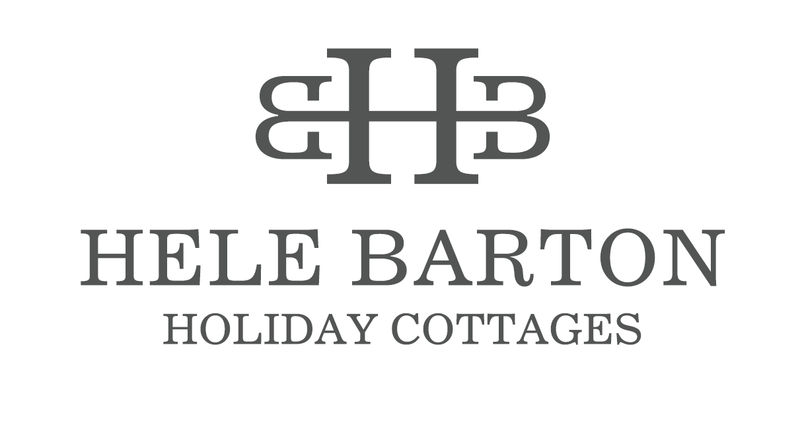 Our 5 luxury properties offer contemporary living combined with traditional charm, which makes Hele Barton the perfect place for family holidays or romantic getaways. Enjoy the abundance of wildlife on our 500 acre working farm, spend a day angling on one of our coarse fishing lakes, or simply sit back and relax away from the hustle and bustle of daily life. Our Properties are dog friendly! We are offering a special deal to celebrate our lovely Meg turning 10 this year. Book your Spring Holiday on or before 10th January 2019 and save 10%.